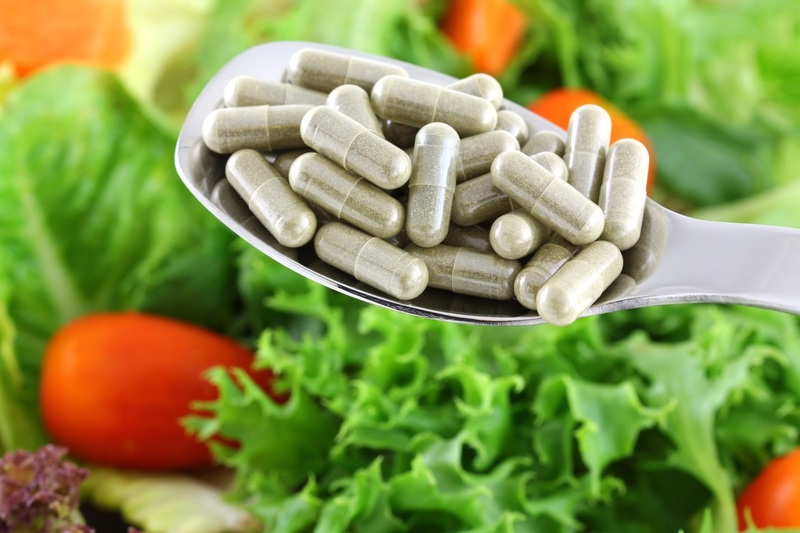 ‘Nutraceuticals’ and other health food supplements can no longer be sold as ‘medicines’ in India; and new standards are currently being issued to counteract their ‘mislabelling’ by manufacturers, according to reports. There will also be new fixed limits upon the quantity of certain ingredients which go into such supplements. The news comes with the publication of new regulations last week by the country’s Food Safety and Standards Authority (FSSAI). The Indian Direct Selling Association (IDSA) welcomed the move as bringing ‘clarity’ to existing rules, which various outlets have highlighted as being contributory factors in various supplement-related illnesses in recent years. As The Hindu reported on Monday, an investigation by NIMS of the medical history of a patient recently taken ill in Hyderabad found the patient had developed a rare neuromuscular disorder after consuming a ‘natural health food’ for an extended period of time. Worse still, before doctors could treat the patient, they had to spend time running a series of lab tests to identify the problem compounds, as adequate ingredient information was not detailed by the product’s packaging. India’s nutraceutical industry is currently valued at about $2.8 billion by the Associated Chambers of Commerce and Industry. Under the new guidelines, manufacturers will be responsible for food safety. Nevertheless, Dr Kumar also claimed that rules have thus far gone largely unenforced because, fundamentally, there are currently inadequate monitoring systems in place to regulate the huge industry; a problem compounded by what he describes as a general ‘lack of vigilance’ and public awareness. To counteract this, NIN has been designated by the Ministry of Health and Family Welfare to monitor the nutraceutical industry, and to compile a database to log the occurrence of supplement-related illnesses. The new regulations will see the FSSAI begin distributing licenses to companies which comply with the new standards, and will be taking force from January 2018.